The first of several essays about my recent trip to England. The rather large lady sat down with a sigh at the table next to ours with a sigh. Laying down her walking stick, she looked around appreciatively at the sunlit room, decorated tastefully in pale yellows to match the vaguely Edwardian architecture of the hotel. Beyond the large windows, we could see the waters of the Channel sparkling in the morning sun. Soy sauce is a basic ingredient in Japanese as well as many other Asian cuisines. In Japan, there are basically four types of soy sauce: regular dark, light or usukuchi, reduced sodium or genen, and tamari, which are the rather syrupy dregs of soy sauce at the bottom of the barrel. The first two are the ones most commonly used for cooking. Reduced sodium is of course used by people with high blood pressure concerns. 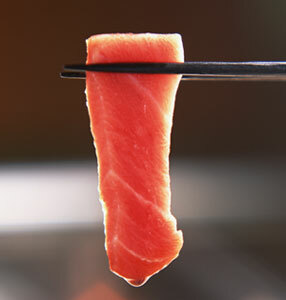 Tamari is never used for cooking - it's usually used as a dipping sauce, for sashimi and such. So far I have been writing about Japanese foods that are quite traditional. The flavors are based on the SaShiSuSeSo of sugar, salt, rice vinegar, soy sauce and miso, plus the all-important dashi soup stock. 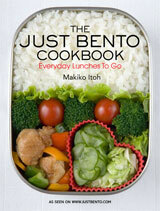 In Japan, this kind of food is called washoku, or quite literally "Japanese food". I've updated and expanded upon the fondue recipe originally on this page - see A Proper Swiss Cheese Fondue. 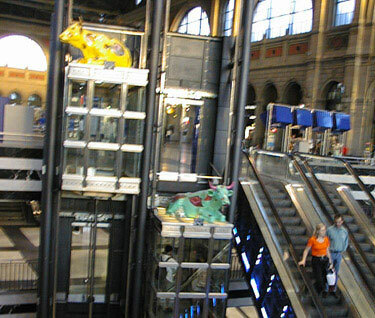 Cows riding up and down an elevator in the Zürich main train station in 1999. The Swiss are obsessed with cows. The cow is a popular motif everywhere. People actually wear cow-print vests, children play with stuffed cows or wooden cows. Ordinary people - not just tourists - collect cow bells.